East Side Mario’s Canada has a new coupon available now where you can Save $10 when you Spend $40! To get your discount, use the coupon code 148286206 is valid for Dine-In until December 24, 2018, Sunday to Thursday. Present the coupon on your smartphone. Go and see what Mario’s been cooking! Today Mario’s is introducing their delicious new menu items like Mario’s Made In-House Meat Lasagna, Spaghettini Primavera with Goat Cheese and Mario’s Grilled Chicken Panino! $40 minimum spend is exclusive of alcohol, taxes, gratuities and the purchase of gift cards.See coupon for full details. 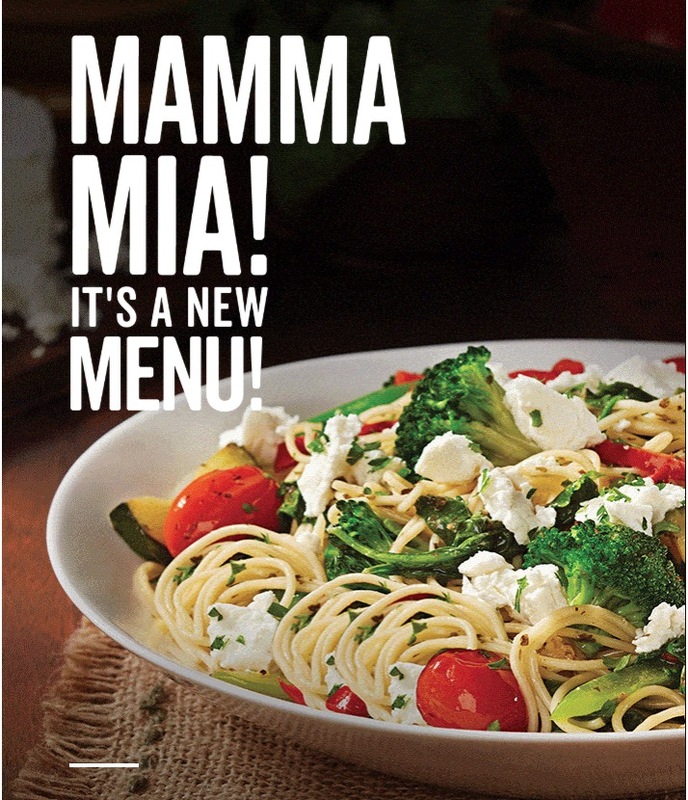 Click here to get your East Side Mario’s Canada coupon.